logging road water quality exemptions. With salmon recovery it is important to differentiate between systematic improvements such as dam removal and operational “Band-Aids” like the return of hatchery salmon. 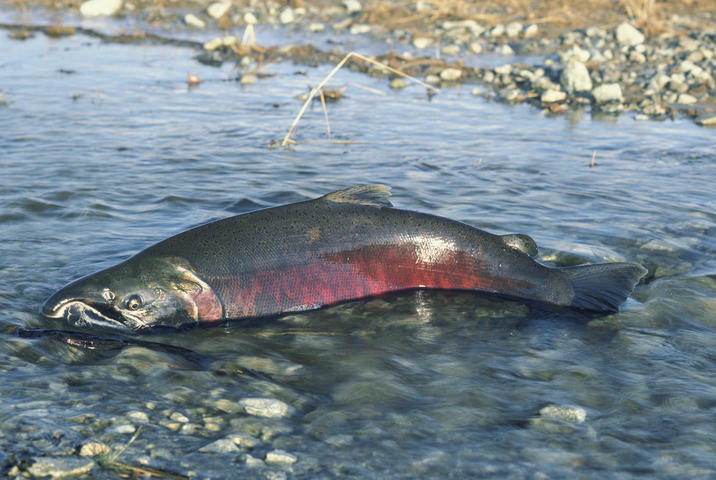 In the Copper River Delta, for instance, natural runs of Chinook salmon are declining while harvests of wild-caught sockeye derived from hatchery fish are robust. It is critical that concern over the former condition not be ignored or down-played because of the success of the latter. We need our wild salmon and we need them to function completely as salmon should. In this vein, our Alaska field office is proposing a Copper River and Bearing River Deltas Wild Salmon Reserve. are driven by a “big tent” grassroots movement. Come join us and our various partners!